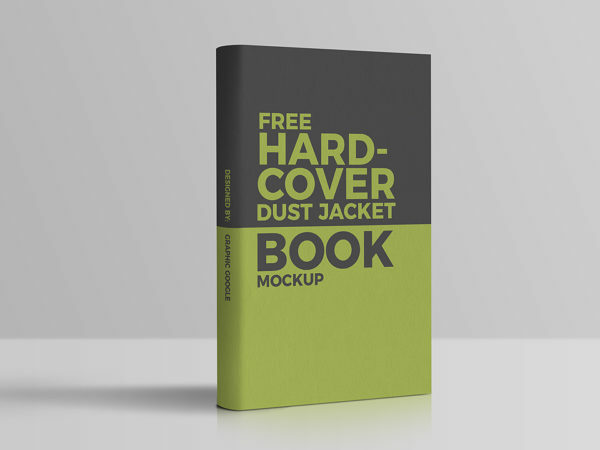 Download Free Front Hardcover Book Mockup PSD. You can use display any custom cover design to present your clients. You can easily change the background color using the smart objects. 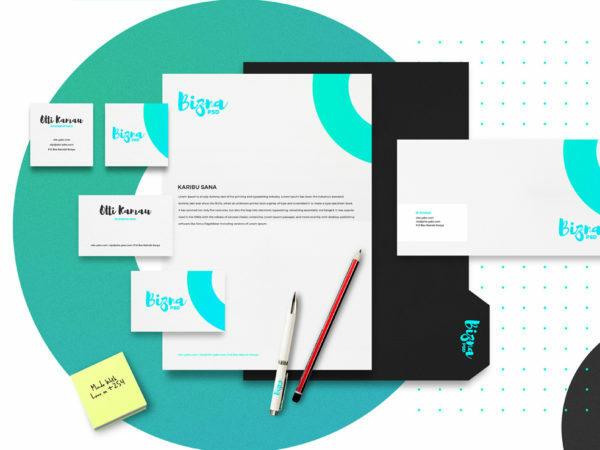 Download Free Corporate Branding Stationary Mockup Set. This free branding mockup for showcasing corporate designs, business cards, A4 paper, envelop and book cover designs. All PSD files comes with smart layers and you can change the background also. Good work done by Eric Kangiri. Download Free Notebook or Diary Front Cover Mockup. Top view notebook cover mockup psd is ideal to showcase your notebook cover in working environment. Replace the art work easily using smart objects. Good work done by PSD Graphics. 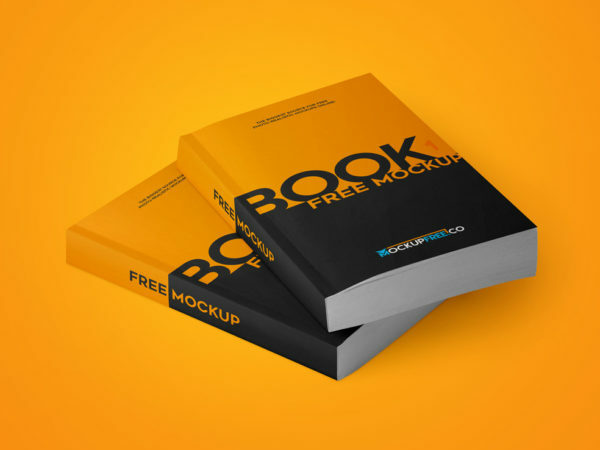 Download Free Simple Paperback Book Presentation Mockup. 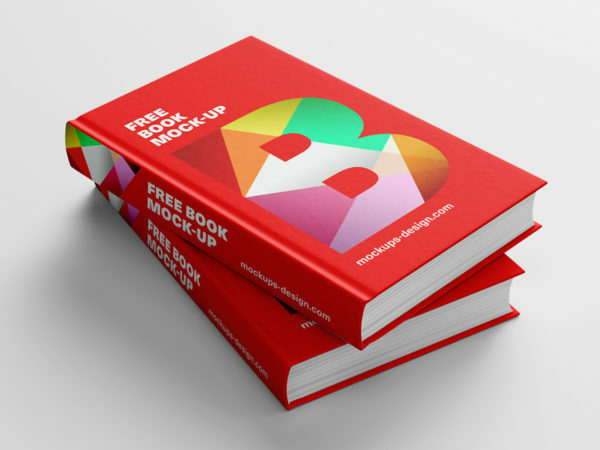 This Free Book Mockup PSD files comes with smart layer. 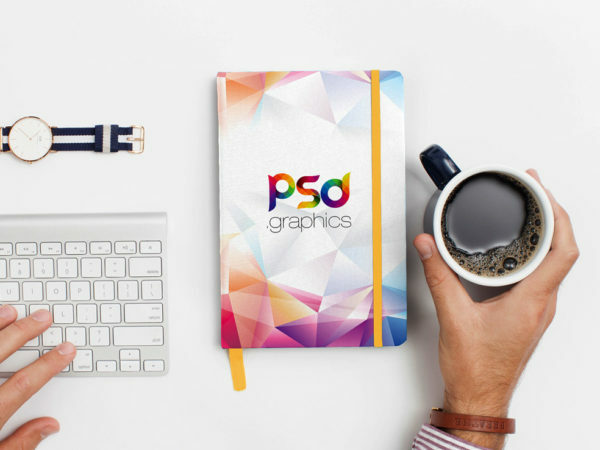 You can customize these PSD mockups in Photoshop, add your design easily. Nice work done by Mockupfree. 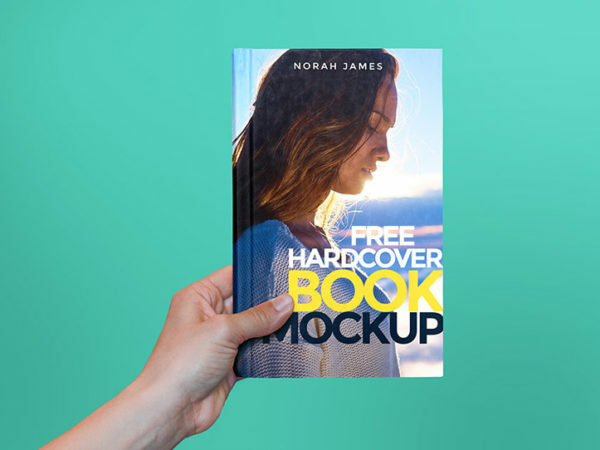 Download Free Hardcover Book in Hand Mockup. Showcase your cover designs for books, novels and paperbacks. Use the smart layer to drag & drop your Design. Dimensions 4000×3000 px.